Molecular Devices, LLC announced the launch of its ImageXpress® Micro 4 High-Content Imaging System and revolutionary 3D image analysis capability in the latest version of MetaXpress® High-Content Image Acquisition and Analysis Software. For scientists conducting basic research or high-throughput screening, the ImageXpress System is a premiere, integrated and scalable toolset for optimal 3D image acquisition and analysis. The ImageXpress Micro 4 High-Content Imaging System is the latest addition to Molecular Devices’ ImageXpress System portfolio. 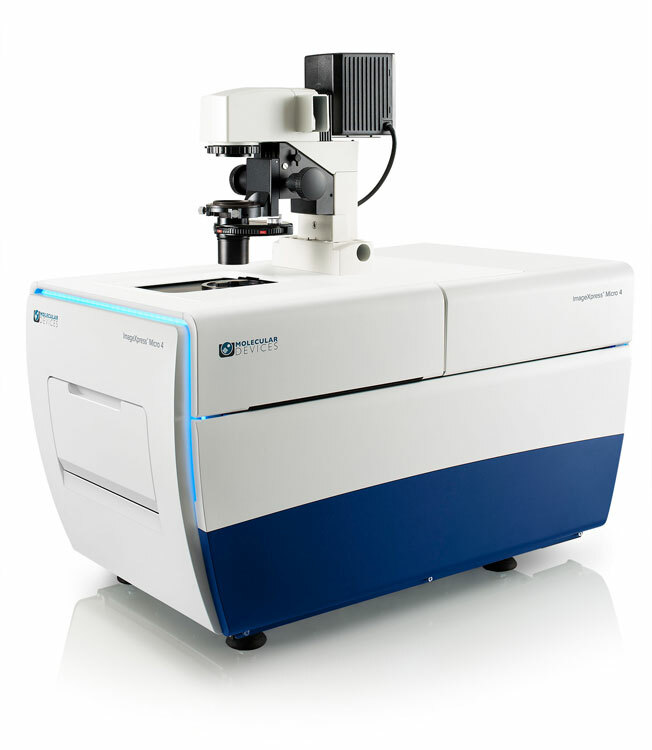 Its modular configuration allows researchers to customize the system to fit individual needs, now including the ability to add confocal capability with the AgileOptix™ spinning disc confocal module without disruption to existing workflows.